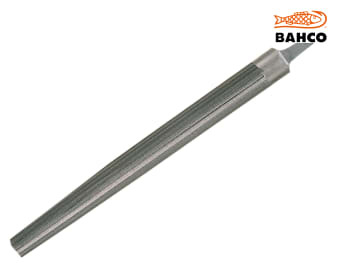 Bahco Half Round Cut File with a tapered half-round cross section to allow use on convex and concave surfaces. The edges and surfaces are tapered towards the point. 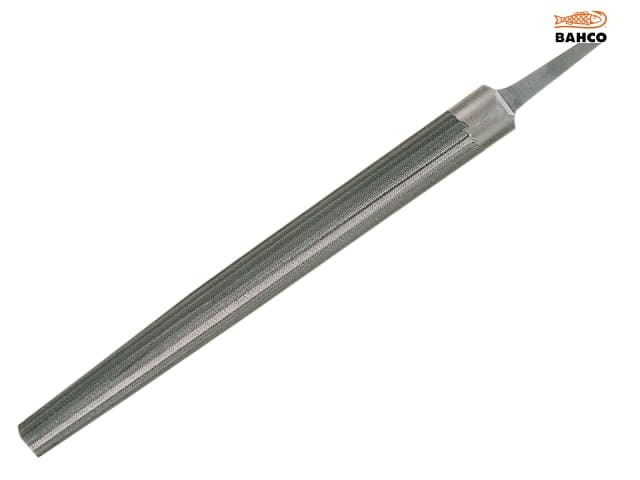 It has a double cut surface, and it suitable for deburring work.